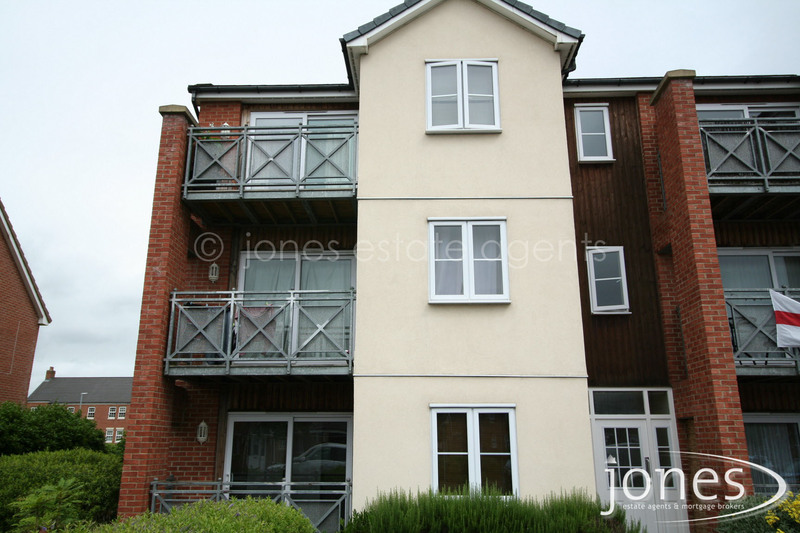 Jones Estate Agents are pleased to offer this first floor apartment located in a prominent position in Loftus. The flat is in need of some works to bring the property back into use and the property has been priced accordingly. We are informed by the sellers that the sale also includes a small car park to the rear of the building. 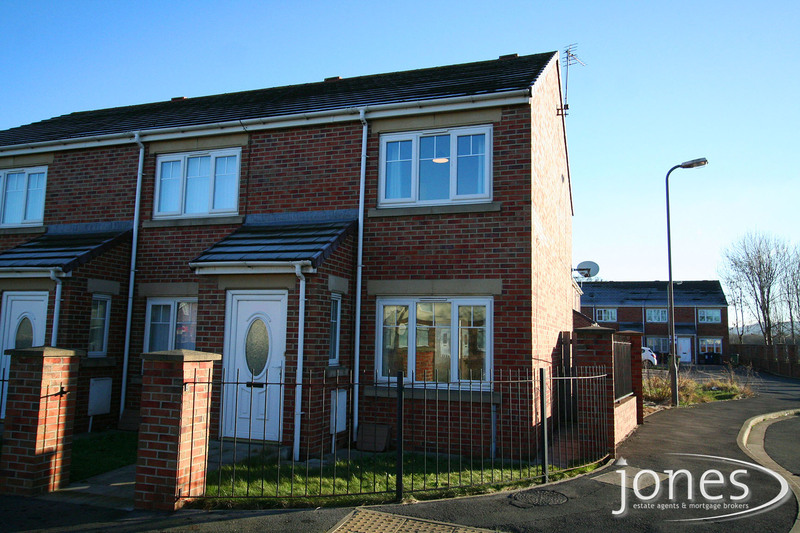 Jones Estate Agents are pleased to offer this Two Bedroom Mid-Terraced House in Hartlepool. The internal accomodation briefly comprises of; Lounge/Dining Room, Bathroom and Kitchen. To the first floor there are two bedrooms. The property benefits from uPVC double glazing and gas central heating. This property is considered ideal for a first time buyer or investor. REDUCED BY OVER £10,000 for quick sale ! *NO ONWARD CHAIN*REFURBISHED THROUGHOUT inc NEW KITCHEN and APPLIANCES*Jones Estate Agents offer this spacious first floor apartment on the popular Victoria Lock development.The internal accommodation briefly includes entrance hallway with storage cupboard and airing cupboard ,2 double bedrooms, bathroom, lounge/ diner with Juliet balcony and newly fitted kitchen.Outside there is an allocated parking space. 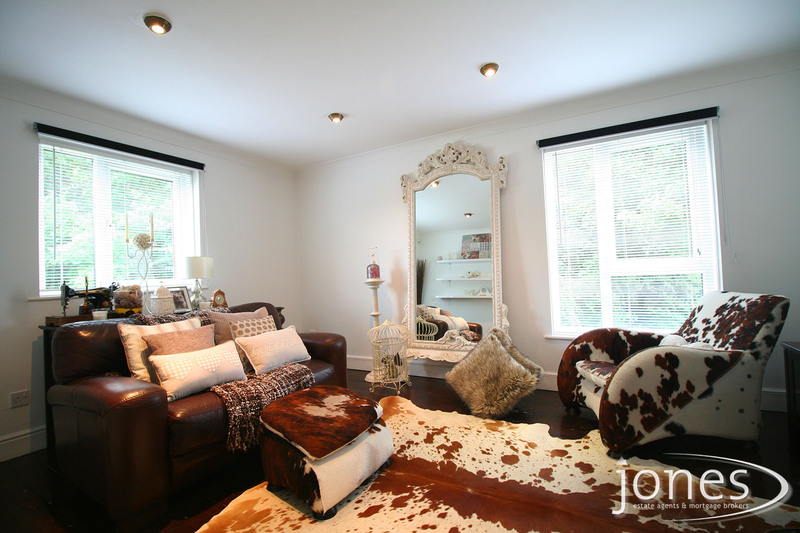 Jones Estate Agents are pleased to offer for sale this 1 bed ground floor apartment and briefly comprises entrance hallway,open plan kitchen/living space, bedroom and bathroom. Outside there is a designated parking space.This property is ideally located with easy access to the A66/A19 road network making commuting to the local towns of Middlesbrough, Stockton, Hartlepool and Darlington easily accessible. 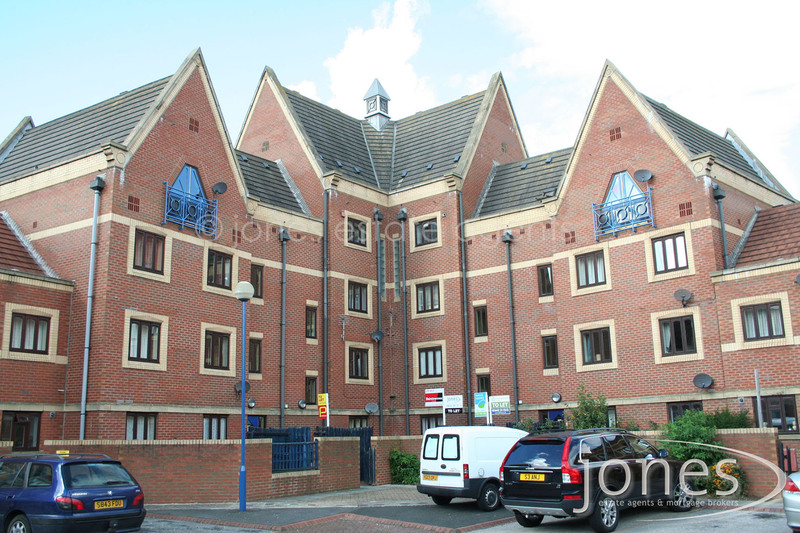 *REDUCED BY FURTHER £5,000 FOR A QUICK SALE* Jones Estate Agents are pleased to offer for sale this spacious 2 bed,first floor apartment. The property is tastefully decorated to a high standard and is offered at a price to sell quickly. 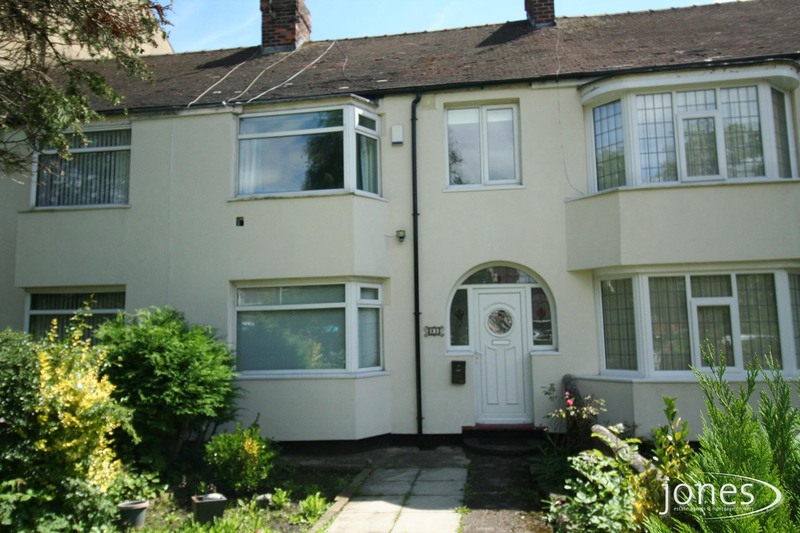 This property is particularly suitable for first time buyers or investors. The apartment briefly comprises entrance hallway,lounge,kitchen diner,two bedrooms and family bathroom and benefits from uPVC double glazing.Outside there is a small enclosed garden to the front elevation. 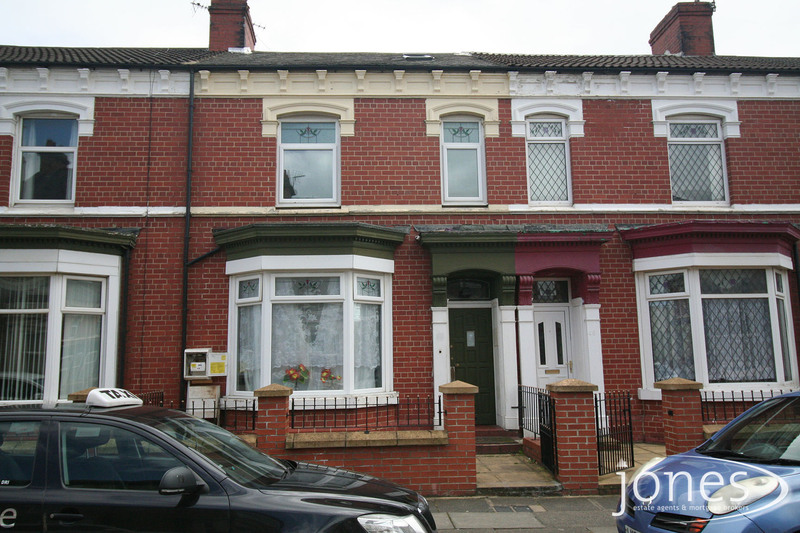 Offered for sale is this mid terraced property and is arranged with two self-contained apartments. A one bed apartment is located on the ground floor and a 3 bedroom apartment covers the upper two floors. The property is situated within walking distance of the town centre shops and other local amenities. Easy access to the A19 and A66 road network for commuting to nearby Middlesbrough, Hartlepool and Darlington. Stockton train station is also located within walking distance. This is considered an ideal investment opportunity with expected rental income in the region of £8,400 per annum. 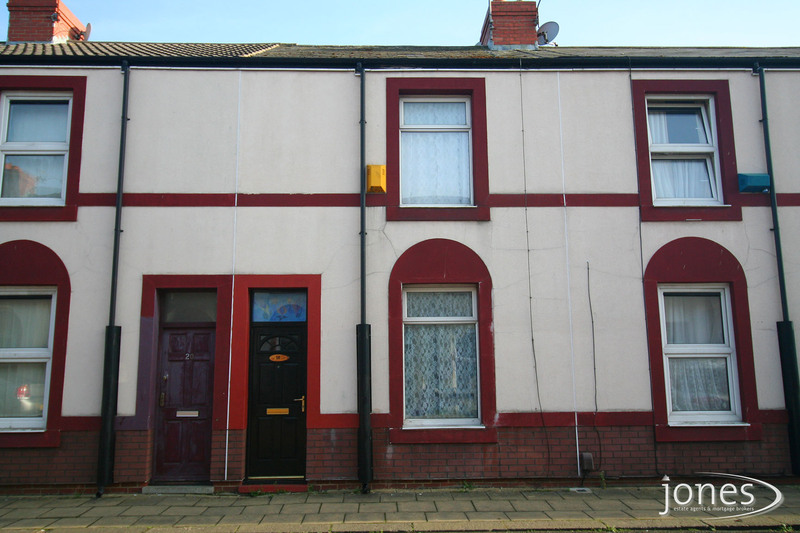 We are pleased to offer for sale this 2 bed mid terraced house which has been competitively priced. The property briefly includes, Entrance Vestibule, Lounge, Kitchen/Dine, two bedroom and a family bathroom. The house is located in the ever popular Denes area of Darlington which lies within easy reach of Cockerton village, Darlington Memorial Hospital and the town centre which offers shops and other local amenities. This property is ideal for both first-time buyers and investors. We are pleased to offer for sale this plot of land measuring approximately 377sqm (4060 sqft) with outline planning consent to build a 3 storey, 4 bedroom house. Plans are available for inspection via the sellers. 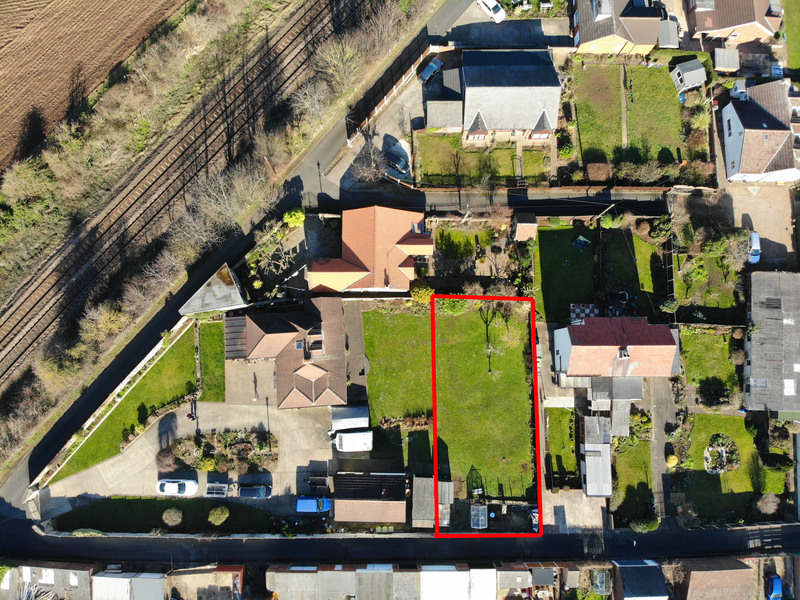 The plot is currently part of a large garden of the adjacent property and is surrounded by a mix of other large detached properties and terraced houses. Viewings available strictly by appointment. 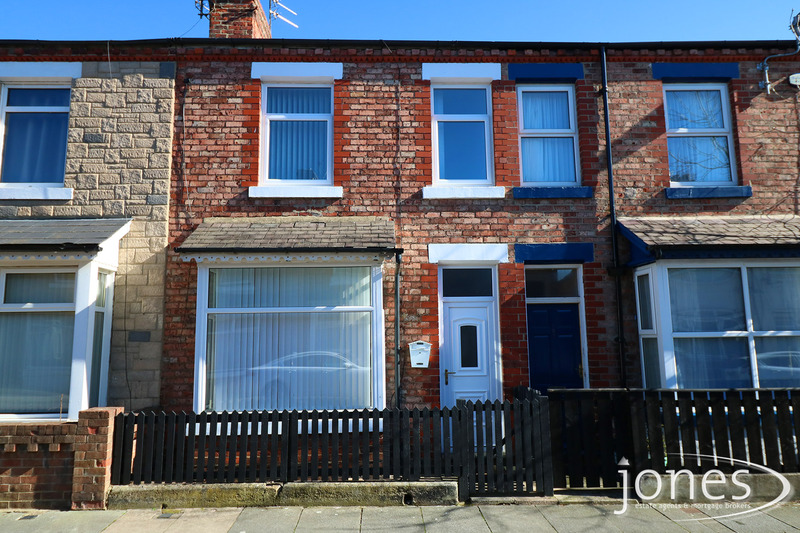 Jones Estate Agents are please to offer for sale this deceptively spacious three bed terraced house located in the South Park area of Darlington. The property briefly includes to the ground floor: lounge, fitted kitchen and bathroom. To the first floor there are three bedrooms. This property is considered suitable for first time buyers and investors. A viewing is highly recommended. 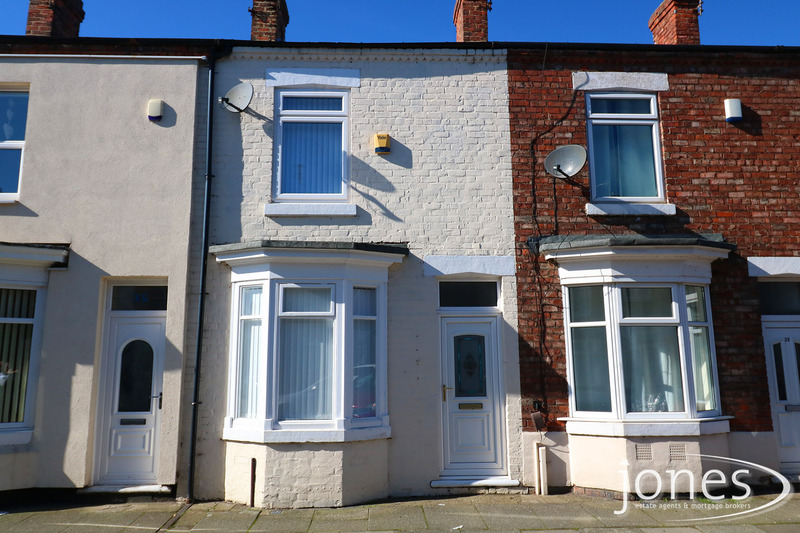 *Part Exchange Considered -Up or Down Market* Jones Estate Agents are pleased to offer this 3 bed terrace property located close to Stockton Town Centre. The property briefly includes entrance hallway, lounge, dining room, kitchen, three bedrooms and a family bathroom. There are gardens to both front and rear. The location offers easy access to local amenities and is ideally located with transport links via the A66 and A19 network to the surrounding towns of Stockton on tees, Darlington, Middlesbrough and Hartlepool. This property is available immediately. Ideal for families or investors offering a gross return of approximately 7.5%. We are pleased to offer for sale this new and fully furnished detached two Bedroom homes. The property boasts a luxurious quality throughout. A complete furnished package with all furniture and window fittings on display are included. This home simply must be viewed to be fully appreciated. The home is located on a completely new development which is a gated community, in the heart of the Eastbourne area of Darlington and being ideally placed for local shops, cafes and restaurants as well as transport links to Teesside, A1(M) and bus routes to Darlington town centre. The development would be particularly attractive to the mature buyer. *NO CHAIN*Jones Estate Agents are pleased to offer for sale this modern 3 bed Semi-Detached House.The property briefly includes entrance hallway,kitchen,lounge,dining room,3 bedrooms and a family bathroom.Outside there are gardens to both front and rear aspects.The property also benefits from Gas Central Heating and uPVC double glazing. A viewing is highly recommended. This property is considered ideal for a young or growing family. 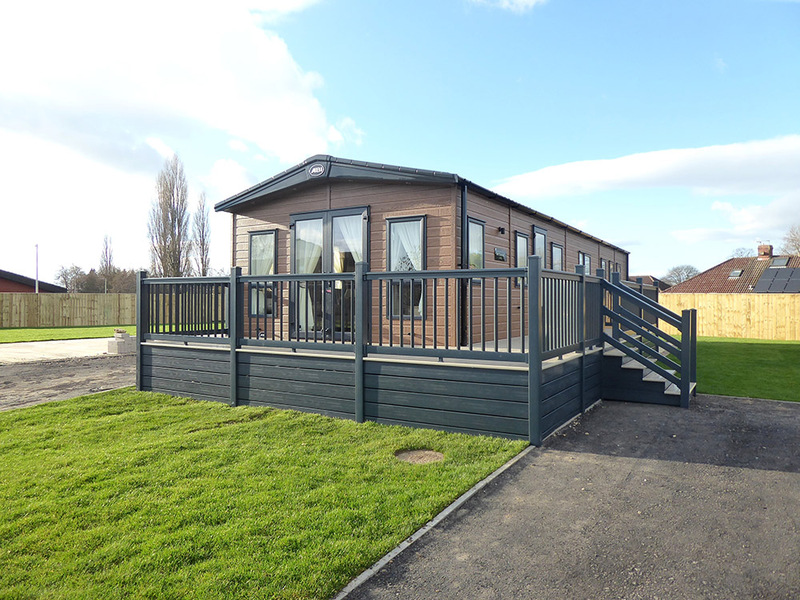 Offered for sale is this high specification holiday home manufactured by ABI. The Harrogate Lodge model, features: Full wrap around UPVC decking,Full manufactures warranty,Double glazed & central heated,Front patio doors,Integrated washer/dryer and dishwasher,Bath & Shower,Top of the range Lodge,Satellite dish installed and located on a spacious pitch with own garden. A viewing is highly recommended. Overlooking Lammermuir Hills. 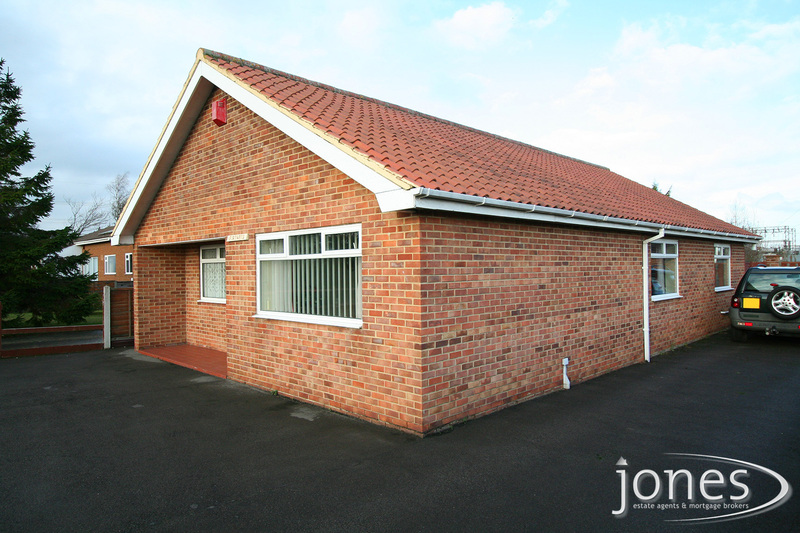 Jones Estate Agents are pleased to offer for sale this spacious detached bungalow occupying a corner plot and located at the end of a quiet cul-de-sac in the popular area of Hartburn. The property briefly includes Entrance Hallway, Lounge, Dining Room, Fitted Kitchen, Extensive Utility Room, W/C, Family Bathroom, Study and Conservatory. Outside there are beautiful mature gardens and low maintenance paved areas to the side and front of the property. Parking is provided by the gated driveway leading to a detached double garage. Located to the side of the property is a greenhouse. 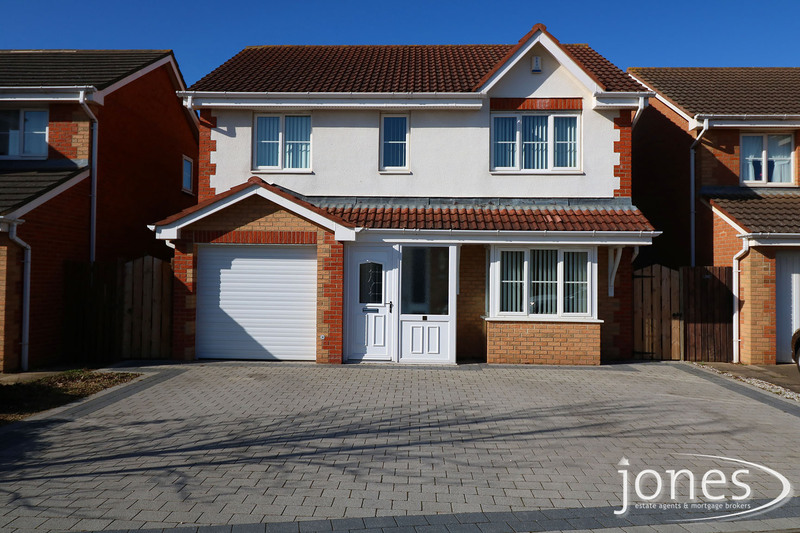 Jones Estate Agents are pleased to offer this extended 4 bed detached house located in a much sought after area of Ingleby Barwick. A viewing is highly recommended to appreciate the quality of accommodation being offered. The property briefly includes Porch, Entrance Hallway, Lounge, Dining Room, Conservatory, Fitted Kitchen, Master Bedroom with Ensuite Shower Room, 3 further bedrooms and a Family Bathroom. Outside there is a full width driveway allowing parking for 3 vehicles and a single integral garage. To the rear there is a paved patio accessed from the conservatory and an enclosed garden mainly laid to lawn. 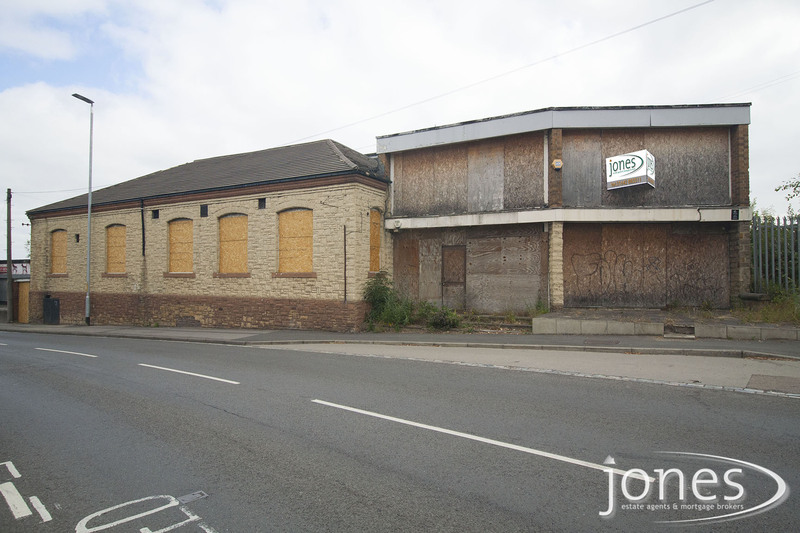 Jones Estate Agents offer for sale the building previously known as Newtown Social Club. Plans have been drawn to accommodate 9 apartments, 8 being 2 bed and 1 being 1 bedroom. Plans are available to view at our office. Viewings are available immediately. 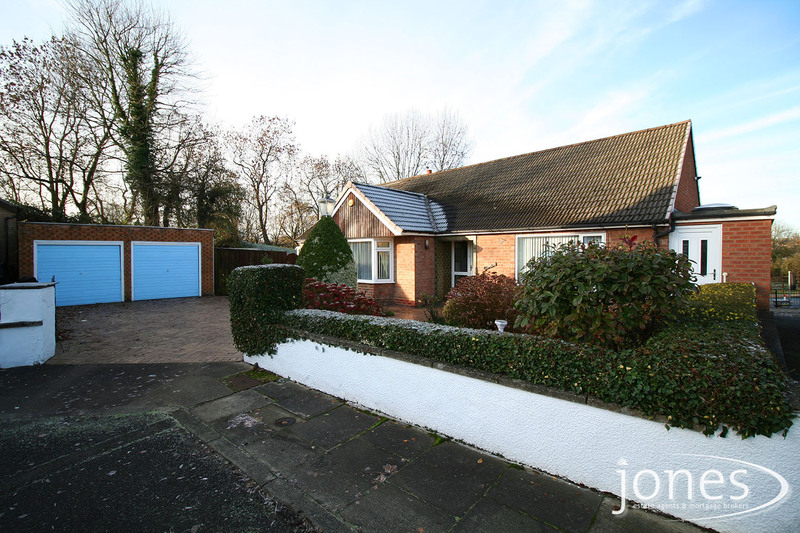 **REDUCED BY £10,000 for a quick sale **Jones Estate Agents are pleased to offer for sale this deceptively spacious detached bungalow in the sought after area of Carlton. The property briefly includes three double bedrooms with en-suite to master bedroom, lounge, dining room, dining kitchen and family bathroom. To the front and rear there are extensive gardens and also included is a patio to the rear of the property. 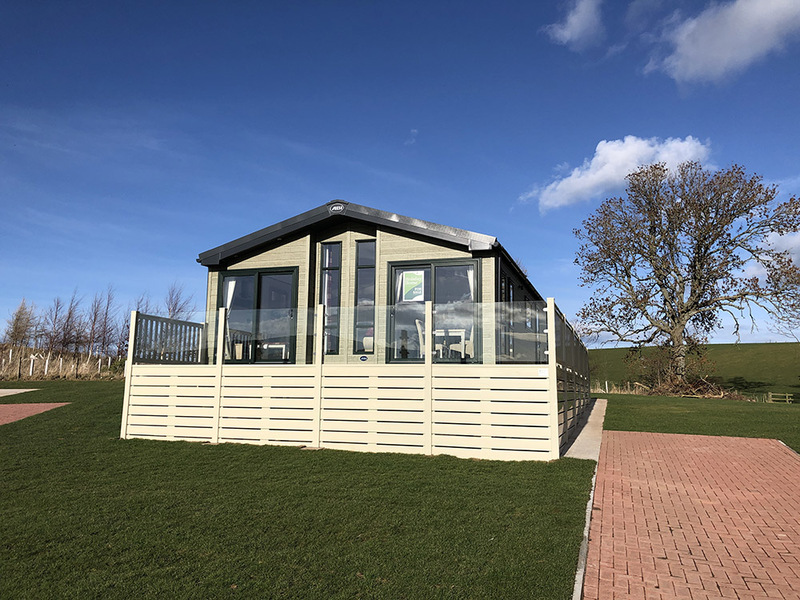 To the side of the property is an extensive driveway offering parking for a number of vehicles and also a hard standing area suitable for caravan storage. A viewing is highly recommended to appreciate the size of accommodation on offer. 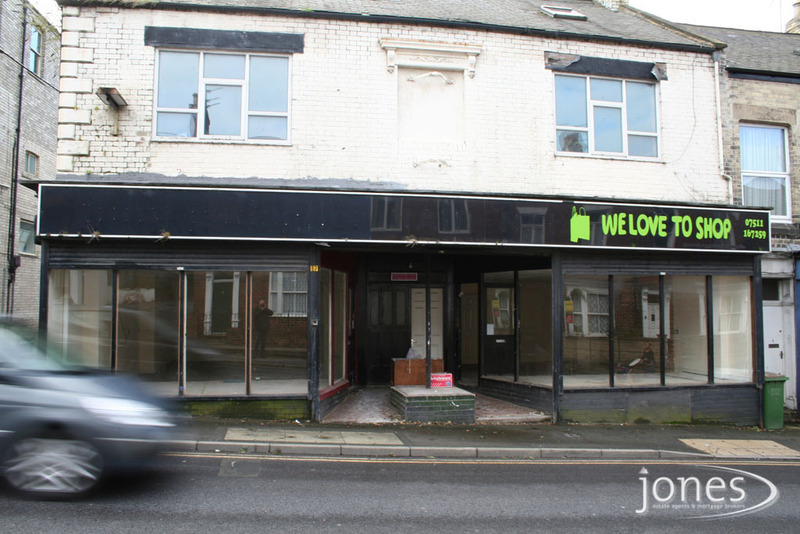 *REDUCED BY £25,000 FOR A QUICK SALE*NO ONWARD CHAIN,*360 VR TOURS AVAILABLE. 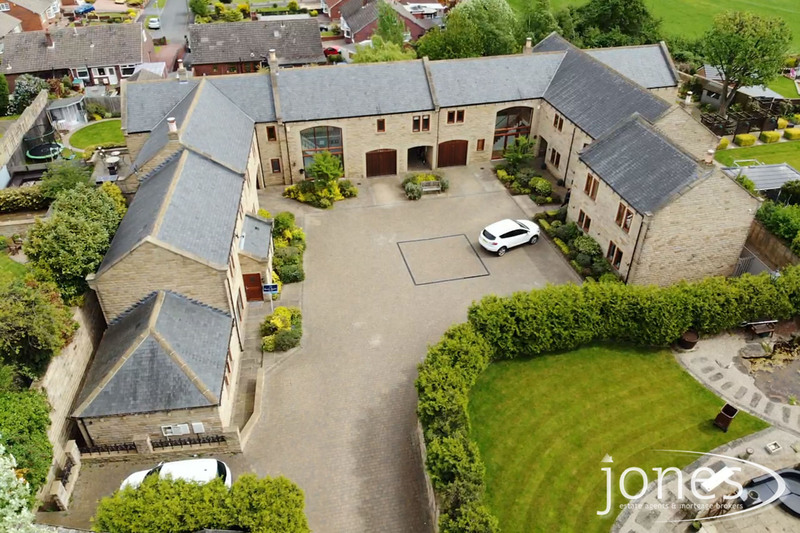 We are pleased to offer for sale this spacious four bed link-detached stone built house. This property has been built and completed to a very high contemporary standard and a viewing is highly recommended to appreciate the size and quality of accommodation on offer. Located just off of the High Street in Normanton in private courtyard, this executive property is located within easy commuting of surrounding areas and within walking distance of local amenities.